With representations of bridal costume throughout the ages! 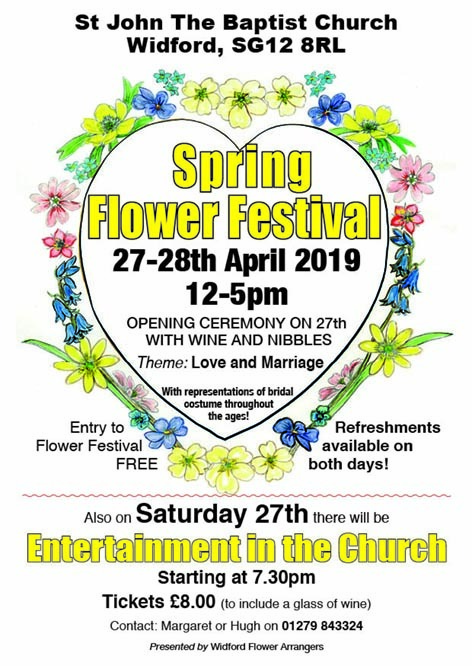 Entry to Flower Festival FREE, but all donations gratefully accepted! Refreshments available on both days!